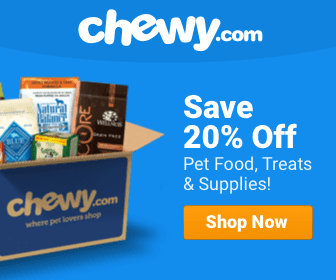 What’s the Best High-Fiber Dog Food for Your Pooch? High-fiber diets are now known for their nutritional advantages when used in combination with a healthy lifestyle. This applies to our dog’s diet as well. 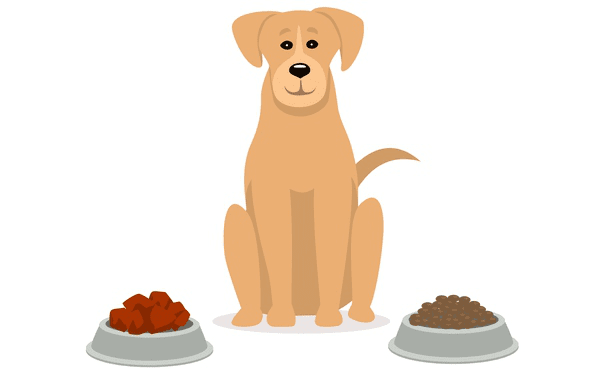 However, before you make the choice to increase your pup’s fiber intake, talk to your veterinarian and do research on what is an appropriate food for your specific dog, as some dogs suffer from food allergies and may require grain-free puppy food or similar instead. Therefore, try to understand why extra fiber a is plus, what it is, and how it works. If your dog is suffering from the following, then talk to their veterinarian and start assessing what changes need to be made in your dog’s diet. Fiber is a part of carbohydrates that are not easily digestible in the dog’s body. It resists enzymatic digestion in the small intestine. Fiber is plant-based material that is often found in the cell walls of grains and plants that the body doesn’t process in the diet. This crude fiber is called roughage which helps with bowel movements, can aid weight loss, and help improve a dog’s health—especially diabetic dogs. There are 2 types of fiber: soluble and insoluble. Soluble fiber is what it sounds like. It absorbs water. It breaks down into mucus-like material at different rates depending on the fiber. This material ferments and passes through the colon while releasing gases for digestion. In contrast, insoluble fiber absorbs much less water and won’t ferment. 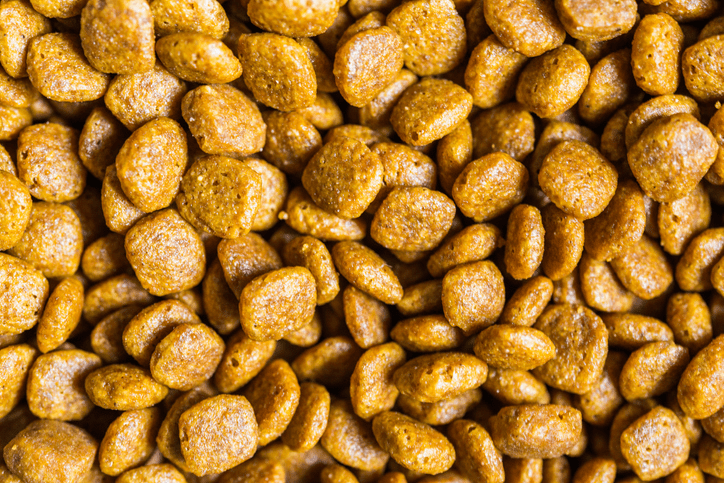 Too much of fast fermenting fiber can cause issues so it’s important to choose a high-fiber dog food that won’t negatively affect your pup’s digestive system. What Should You Look for in a High-Fiber Dog Food? Dogs need different fiber than humans. Human fiber isn’t dog fiber. Humans can eat corn and grain. Dogs should not due to their short digestive tract. Test new dog food in small amounts. Don’t purchase too much in case your pet reacts badly physically or taste wise. Your pup’s system needs adjustment time so change foods gradually. Choose nutrition over cost. Expensive is not always best and cheap isn’t either. Read the nutritional labels and get advice from your veterinarian. What Food Should You Choose? Whole protein is their first ingredient on the nutrient list. Dogs need fruits, vegetables, and whole grains but also proteins that come from meat. Avoid foods with vaguely described products that simply say by-products and meat meal. These two items are actually beneficial to your dog but should be listed as a single item. Make sure they are descriptive such as “pork by-product” rather than simply meat by-product. Avoid foods with artificial color or flavors as they can trigger allergies. Look for omega-3 fatty acids for anti-inflammatory help as well as antioxidants. This product comes from a dog food line that always has good quality. Not only is it fat reduced but it meets the standards for dogs that need increased fiber. It benefits dogs with sensitive stomachs and allergies but also has reduced fat as a secondary advantage. It has no fillers and is all natural. It has a higher than average fiber content at 8.5% with quality ingredients. Another great product that has low carbs and high fiber. It has plenty of lean chicken and turkey protein, low carbs, no grains, and fresh fruits and vegetables. It has a high 10% fiber while having a solid natural product that helps maintain a pooch’s reasonable body weight. Although this product is promoted for healthy pet weight, it is also highly beneficial when starting a high fiber diet. Their recipe includes lamb and chicken along with whole brown rice and whole grain oatmeal for extra fiber. It has a high 11.5% fiber content that will start your pup well on their way to a healthy new diet. This product is a good start for pups who are on their way to more fiber. It a good product that has fewer calories and natural sources of fiber. It supports lean muscle mass and joint health and mobility along with essential vitamins and minerals. It has 10% fiber, well above average. Great flavor and health benefits are found in this food. 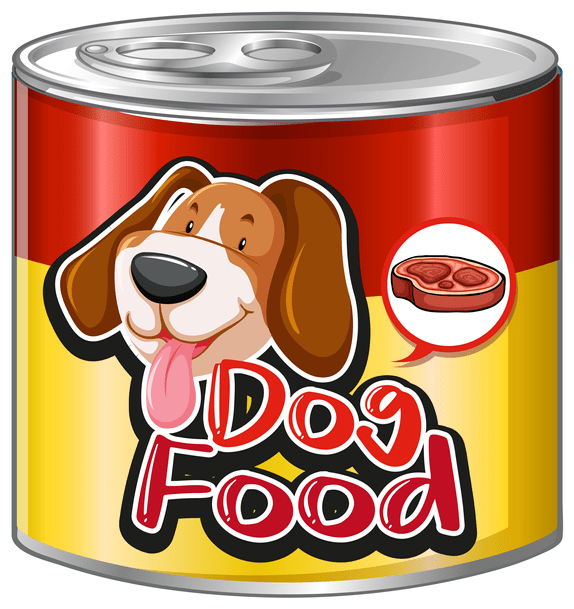 There are many high-quality dog food brands on the market that can be part of a high-fiber, low-fat diet. Whether you opt for dry food or even grain-free dog food, the choice is yours. As with any dietary changes it is best to talk to your veterinarian and do some research before making the switch. Make sure to consider other health issues that may be present so you can pick pet food that maximizes all health benefits for your furry friend. Dog Volunteers: Have You Considered It?